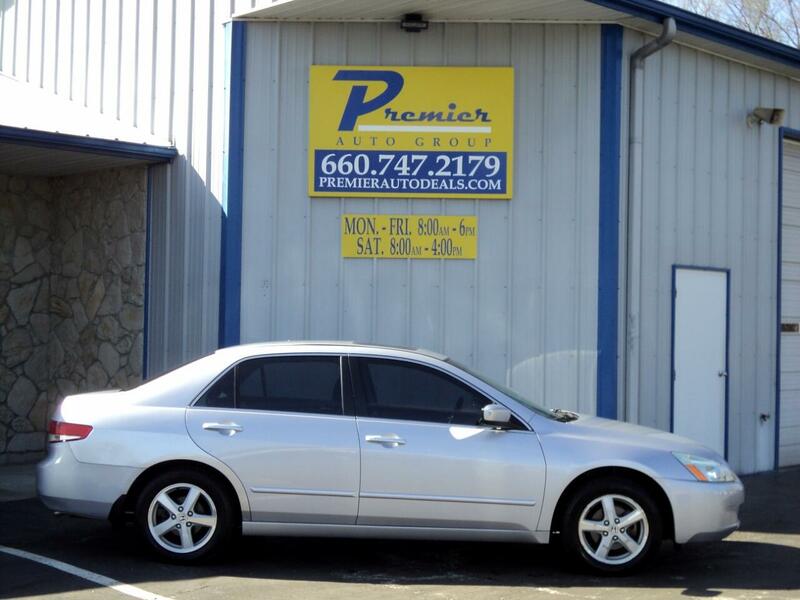 2004 Honda Accord EX, New Arrival! New Arrival! New Arrival! New Arrival!